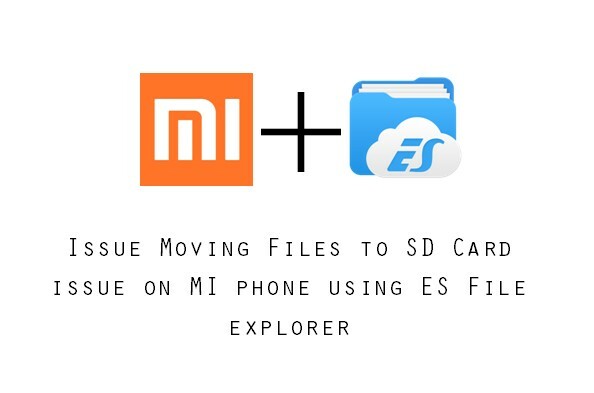 Anyways, whatever the version of MIUI may be, if you are facing issues transferring or copying files to SD CARD specifically when using ES File Explorer, then resolve it by following the steps explained in the video below. First, open settings on the Mi Phone, then navigate to "Installed Apps"
In "Installed Apps", find "Documents" and tap "Enable"
If in case you do not see "Documents" under "Installed Apps", it is probably hidden from view. In which case, tap on the menu (three vertical dots), and then select "Show All Apps". You should now be able to see "Documents". You may sort the list of apps by "App Name" for easier find or use the search option. This solution is particular to Mi Phone and ES File Explorer. I am not sure if ES File Explorer throws this prompt on other phones. 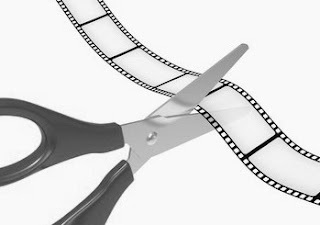 MiUi version as on the date of making this video is 7.5 (Stable). You might need to do the same process if your have inserted another SD Card or while attempting to transfer files to pen drives plugged in to the phone via OTG. Update: Unable to find "Documents" under Installed Apps? When attempting to transfer files to SC CARD, ES File Manager prompts the user to enable permission to access the root of the SD CARD. After that, an error occurs and a message is prompted asking the user to enable "Documents" under Installed Apps. Some users have commented on the YouTube video above that they could not find "Documents" app under Installed Apps. First, open settings, then navigate to "Installed Apps"
Then tap on "Show all apps"
Tap on "Documents" and then tap on "Enable"
When the prompt appears again, tap menu and select the root of the SD Card. After this the user should be able to do the file copy / transfer using ES File Manager. Thank you for your supportive comment. I am glad you like the video. 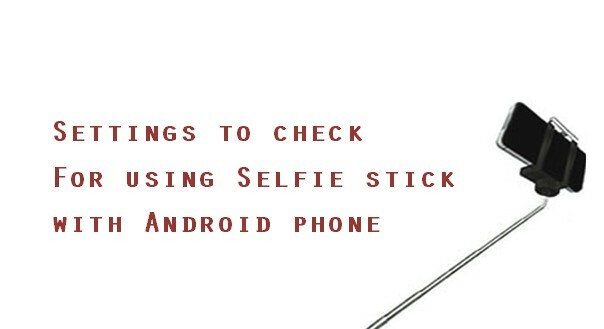 I am glad this post was of some help to you. I am glad the post was of help to you. but why my mi max can't solve ? 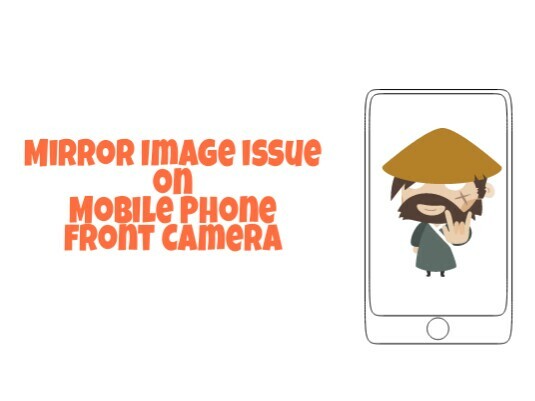 Hi,Sorry but I have not checked this issue on other phones except XIAOMI REDMI phones. So can't comment on it. But if you find a resolution, do share the knowledge here too. I use file manager - cheetah company and can't resolve problem on that way. There is no possibility to select sd card like in es file explorer, can you help me with advice, plzz? Thank you Brothe, for the tip. It worked for me. Appreciate your efforts. Thank you buddy... U have made my life easier... This video was soo soooo usefull. Still Not able to copy and paste after doing this thing. Please help me to solve my problem. 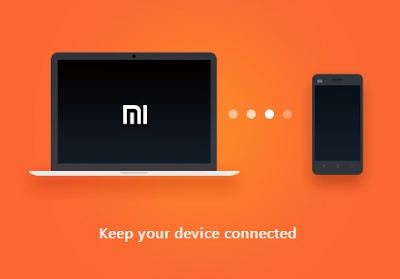 when ever i try to connect the phone to PC it doesnot connect.kindly support.i tried the DOCUMENT enabling still problem persist. In the recent Redmi phones, the document app is not found. I posted another demo video I did on Redmi 5 phone which is also updated on this post. Please check that out. So, in a nutshell, if document app is not found, just follow the prompts by ES FILE EXPLORER app and try to resolve it - that is - grant ES FILE Explorer the permission to access the SD Card. This post has been updated. Please check it out. I did exactly how the video shows but documents was nowhere to be found.